Spare a thought for those who care. These 10 astonishing statistics – taken from the latest meeting of the European Parliament Interest Group on Carers – highlight the harsh economic, social and health costs of being a carer. 1. 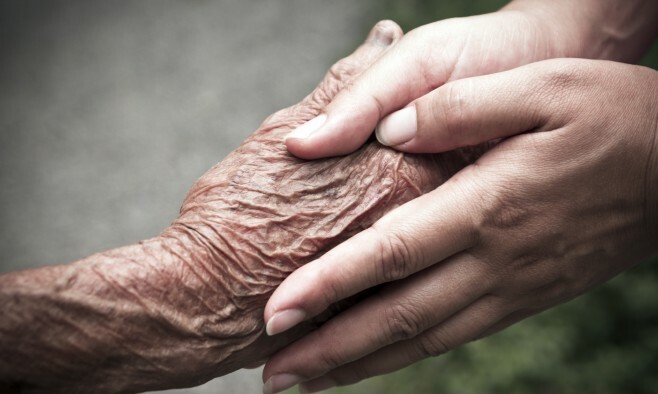 More than 120 million carers live in poverty. Since 2009, the social situation of carers has worsened with over 124 million (one in four) living in poverty. Unpaid carers experience the greatest impact of poverty and social exclusion in what becomes a vicious cycle. 2. Unpaid carers are doing more than all the hospitals and health workers in Europe to look after people. Unpaid family carers and friends are the largest providers of health and social care support across Europe. 3. Of the countries in Europe that provide any form of financial assistance, fewer than half offer direct support to carers. Only nine out of the 23 countries in Europe that actually offer any type of financial assistance directly support carers with an allowance. Research in the UK has shown that carers face 77% higher utility bills, 67% higher transport costs. 5. … And guess what, a third of them are in debt, according to the report. 75% said it was hard to maintain relationships as other people don’t understand the impact that caring has. 57% lost touch with friends or family. 7. One in five are forced to give up their jobs. 8. 50% of carers in the UK suffer from damaged health or physical injury. 9. 75% can’t even manage a good night’s sleep. 10. The psychological impact on carers is huge with the majority suffering from depression or social isolation as a result. 63% of carers suffered from depression as a result of caring. 83% have felt socially isolated because of their caring responsibilities. Source: Meeting of the European Parliament Interest Group on Carers – ‘Carers and EU action in the field of social exclusion’. Read the summary of the European Parliament’s Interest Group meeting here.